Here are the mobile speed camera locations for Sunderland, as published by the Northumbria Safer Roads Initiative (NSRI). The NSRI is a partnership between Northumbria Police and the six local authorities within the force area, and exists to help reduce the number of people killed or injured on the roads. Note: photos are to illustrate the routes where the cameras will be, not precise locations on the roads. The A182 Houghton Road at Hetton-le-Hole is a popular place to find mobile speed cameras. The A183 Chester Road in Sunderland, near The Broadway, is a common place to find mobile speed cameras. The A690 at Stoneygate, just outside Sunderland, is a common place for mobile speed cameras. 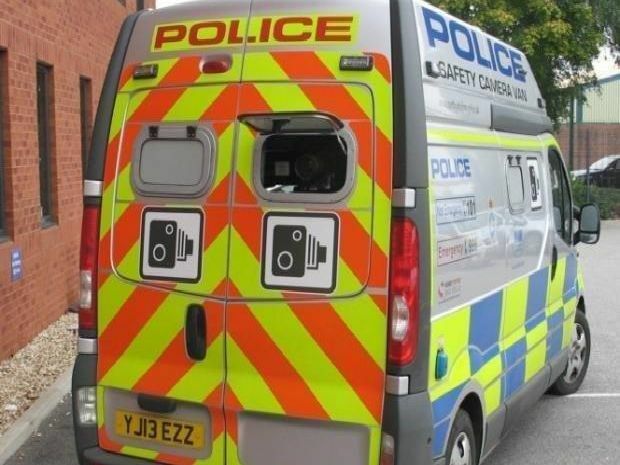 Several stretches of the A690 around Sunderland are popular spots for mobile speed cameras. Houghton Cut is one of them.